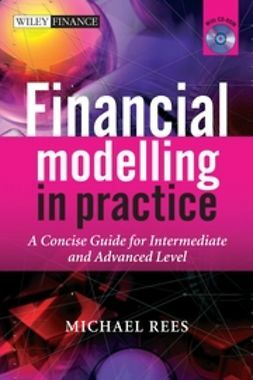 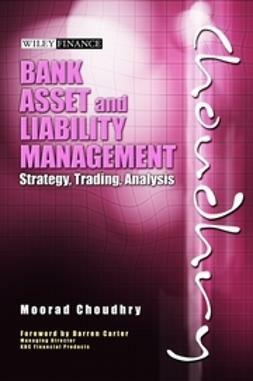 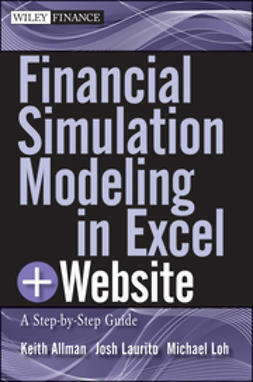 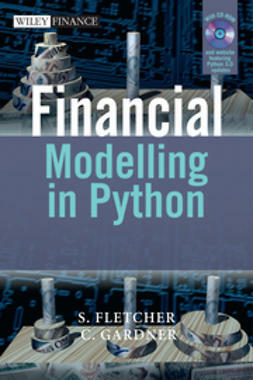 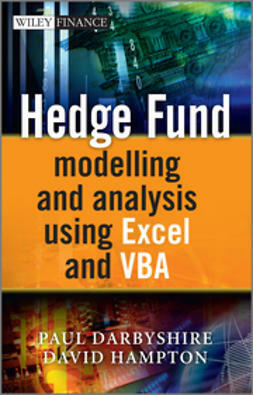 This book is an introduction to the modelling of cash collateralised debt obligations (“CDOs”). 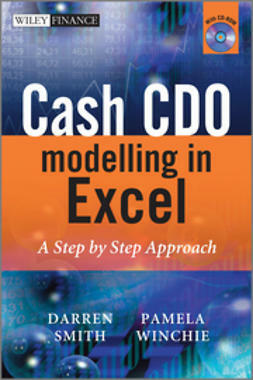 It is intended that the reader have a basic understanding of CDOs and a basic working knowledge of Microsoft Office Excel. 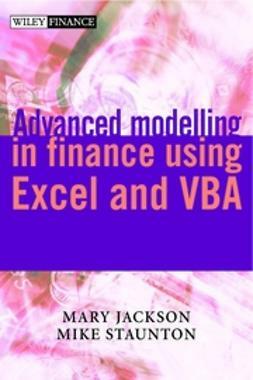 There will be written explanations of concepts along with understandable mathematical explanations and examples provided in Excel. 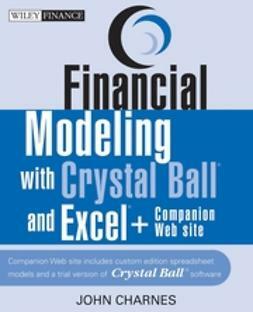 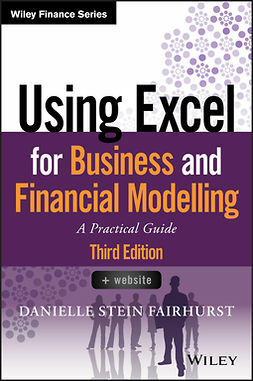 A CD-ROM containing these Excel examples will accompany the book.